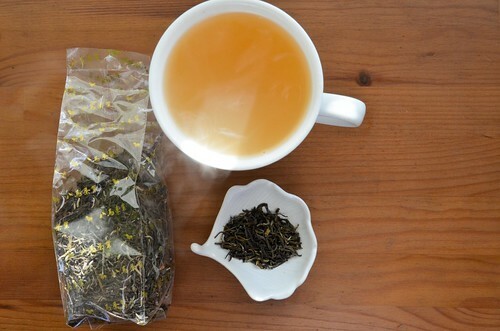 This Jasmine Tea from China currently meets the must-have-jasmine-tea-at-all-times requirement. Jasmine tea. One of the best. 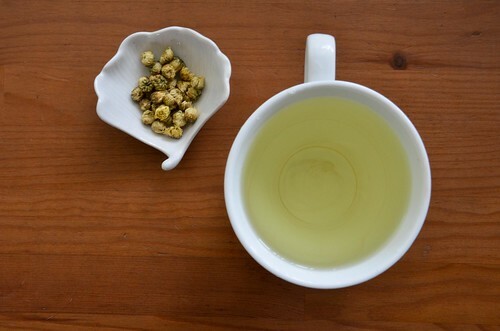 The Chrysanthemum Tea from China is a nice herbal option, but to be honest, we have so much decaf tea around here that are far more exciting...maybe useful for when sleep is being sneaky. Did I buy you these? Yes. We have a lot of tea.